We publish a weekly email called THIS WEEK AT OUR CHURCH. This email fills you in on the latest weekly information. You can subscribe to this email below and it also gives you a subscription to our periodic newsletter. 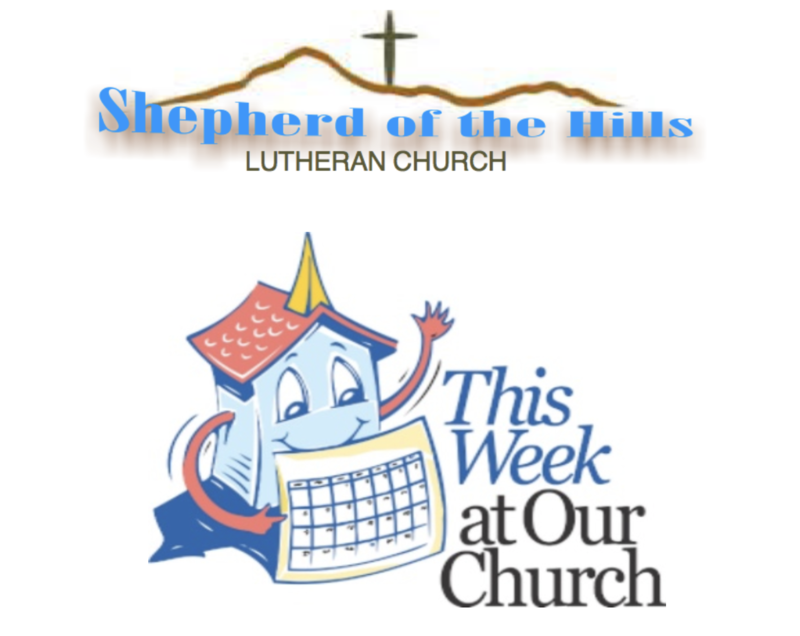 Periodically, we issue an electronic newsletter to members and friends of Shepherd of the Hills Lutheran Church. The newsletter contains information of interest as well as upcoming events. It also has links to important areas of the church website. You can view and/or print a copy of the current newsletter by clicking on the date link above. You can also subscribe to the newsletter by filling out and submitting the form below. You can opt to receive the newsletter by email or by U.S. mail if you do not have access to email. Select the newletter you wish to view and click on "Go". Mail: We can send you information about important events through the mail. Phone: We can talk to you on the phone. Text: We can send important info to you via texting. You must give your permission to us and give us your texting number for this to work. Voice Mail: We can send you voice mails to your primary phone number. 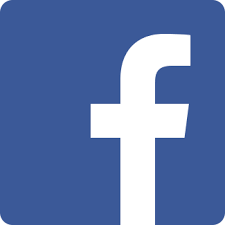 Facebook: You can visit our Facebook page. A link is provided on each page of our website. Weekly worship: We give information about the church at our worship services through the weekly bulletin and announcements at the end of worship. Person to Person: We can talk to you personally and answer your questions.